This brush is made of synthetic hair for a flawless foundation application. 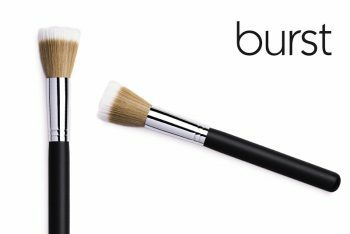 This brush is made of synthetic/vegan hair to create a flawless foundation application without soaking up your precious foundation product! 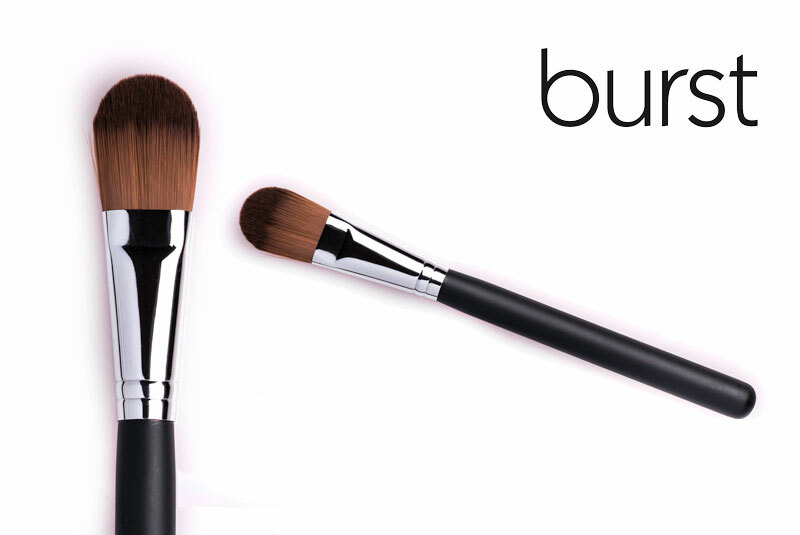 Use it in fast side-to-side movements to evenly spread your foundation. 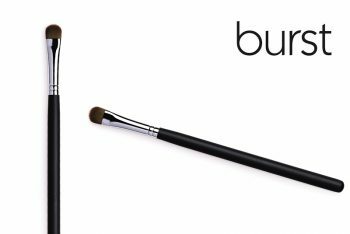 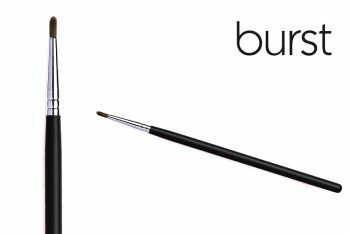 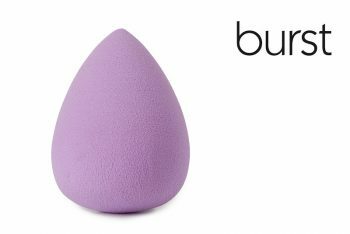 PRO TIP: This brush is flat, which enables it to get into the corners of the nose and the delicate space under the eyes!